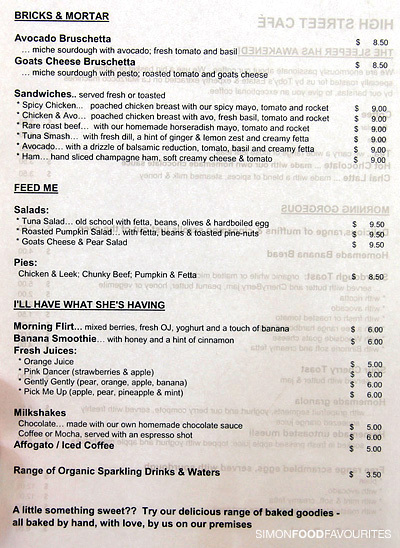 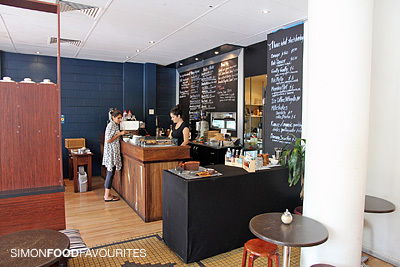 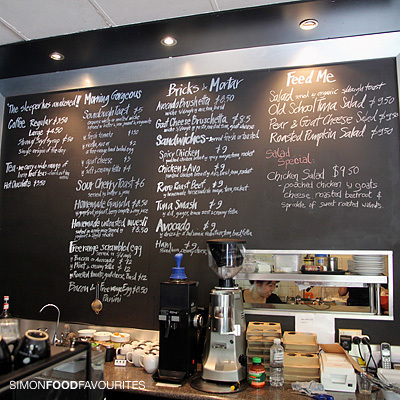 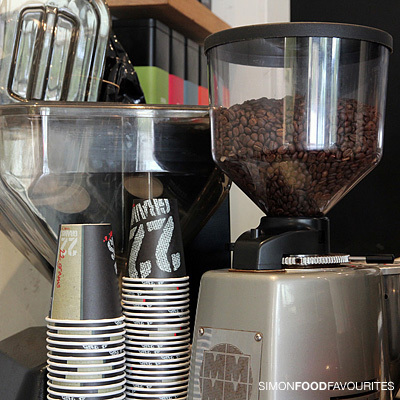 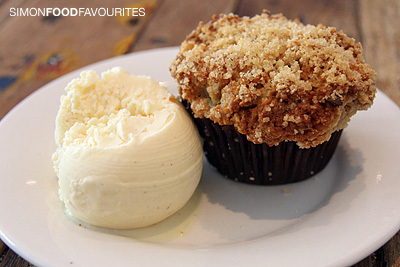 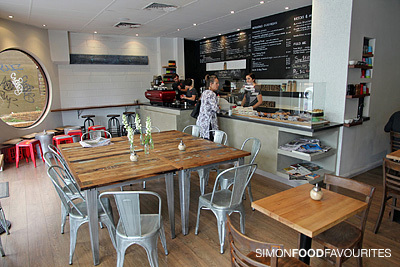 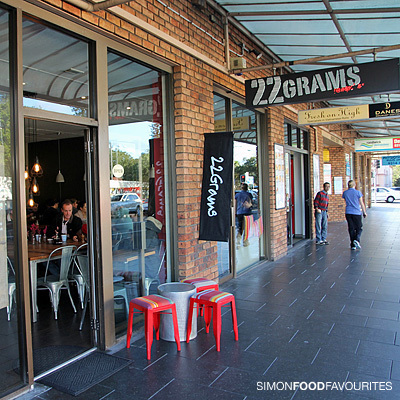 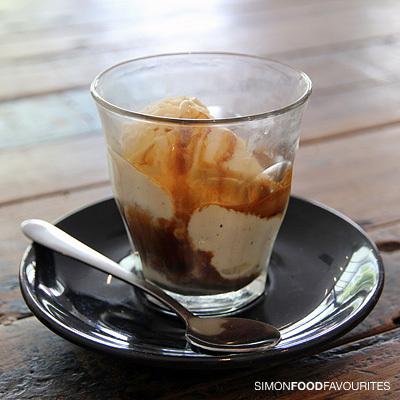 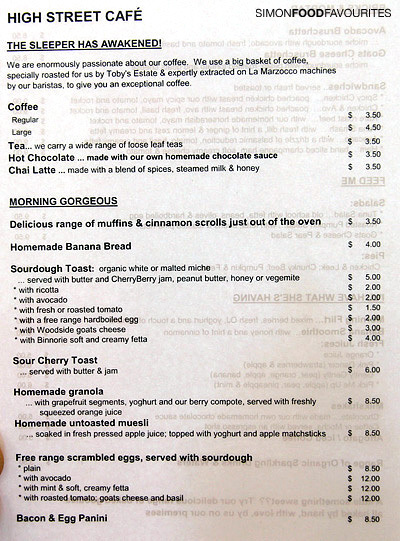 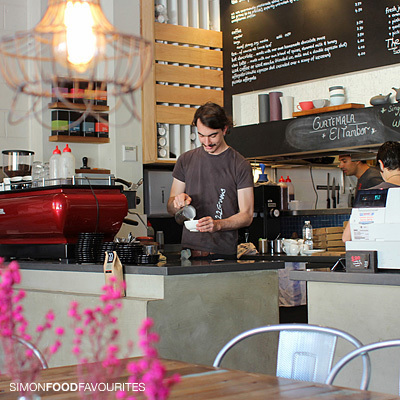 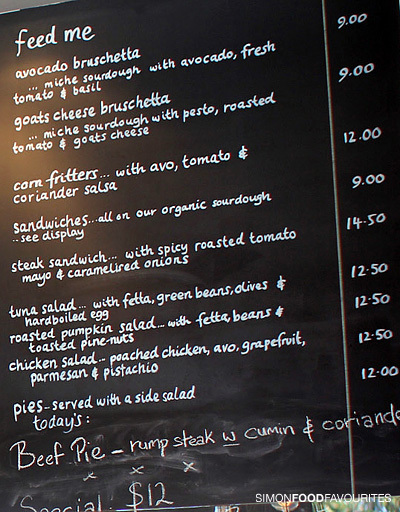 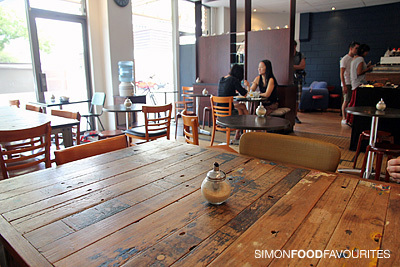 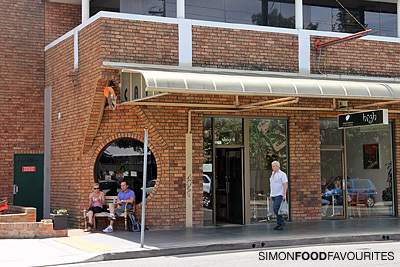 22 Grams (formerly High Street Café) has become a popular cafe for locals from its humble beginnings. 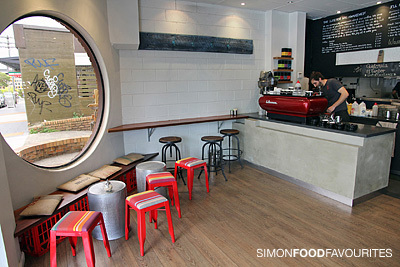 It now seems to be on top of its game after improvements with the look and feel of the place while retaining its high standard of coffee with experienced baristas. 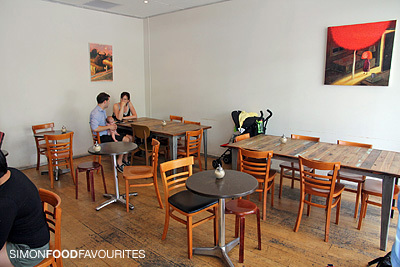 This review combines three visits and each time the experience has been good. 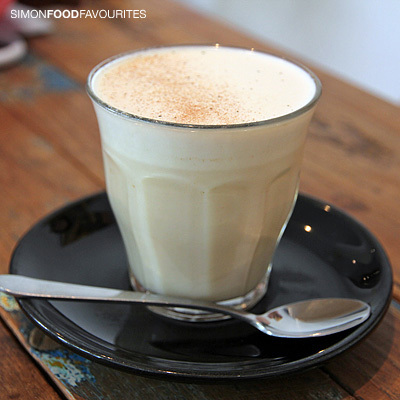 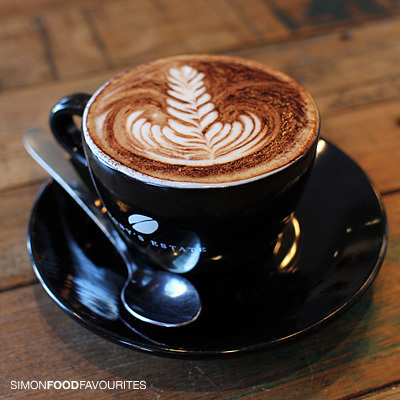 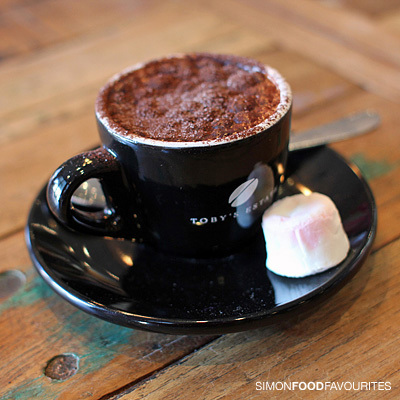 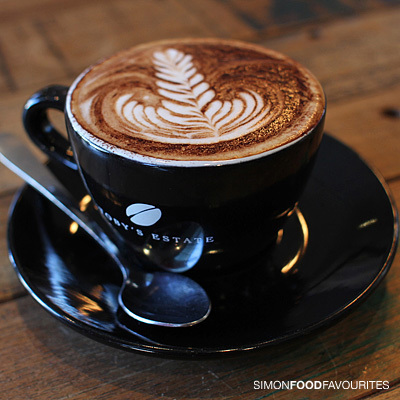 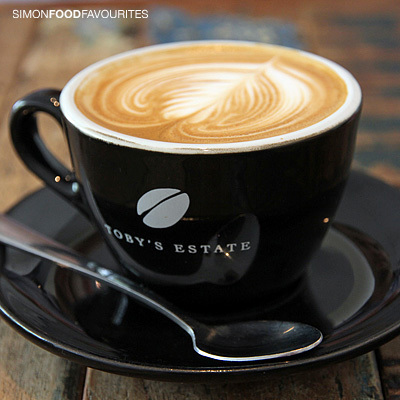 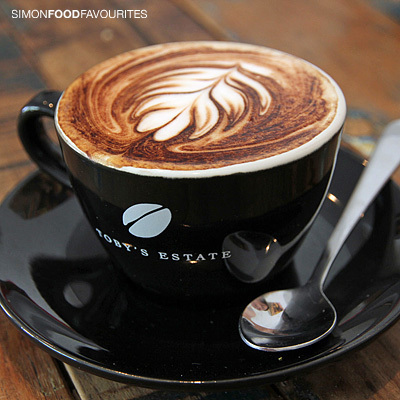 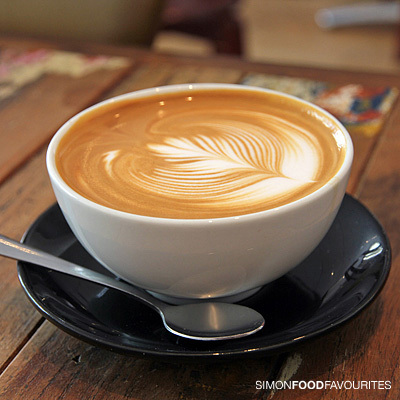 Today's Cappuccino ($3.50) has good roasty flavour and depth. 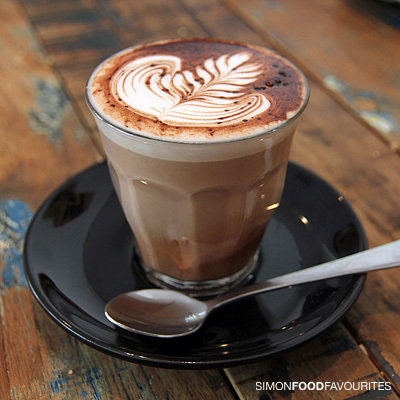 My daugther's Babyccino ($1) wins her heart leaving a big chocolate smile and monobrow on her face after drinking from the cup. 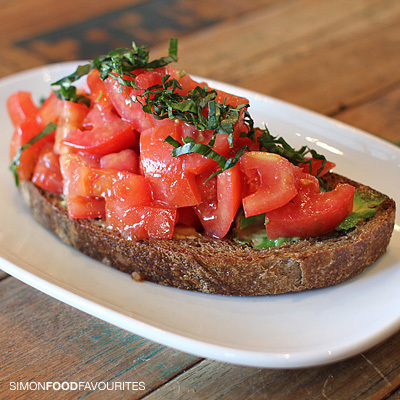 The Avocado bruschetta ($9) is stacked high with fresh tomato and topped with basil. 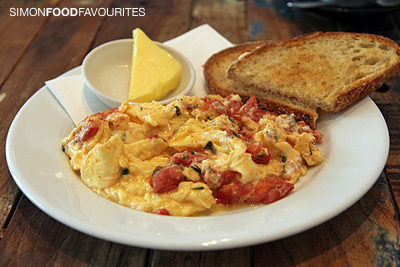 It's generous size is best eaten with cutlery than by hand and is improved with extra seasoning from the table. 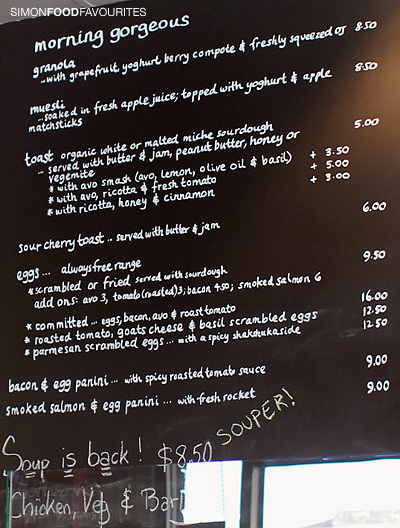 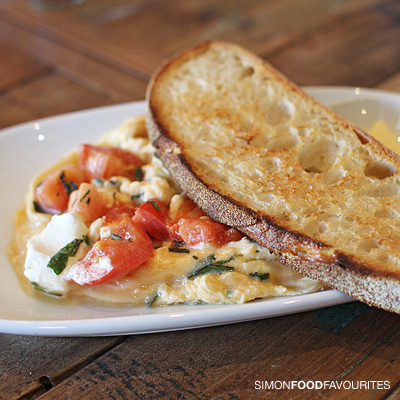 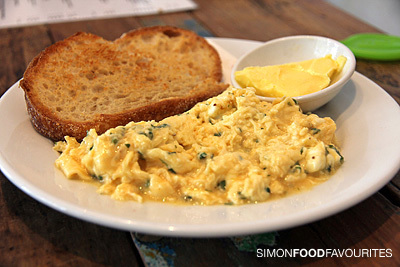 Scrambled eggs with roasted tomato, goats cheese & basil ($12.50) is nicely cooked and one for the goat cheese lovers. 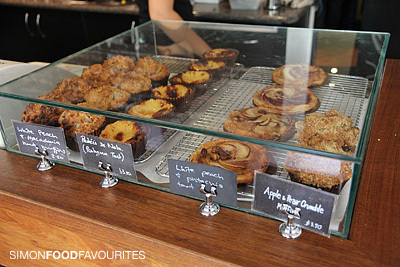 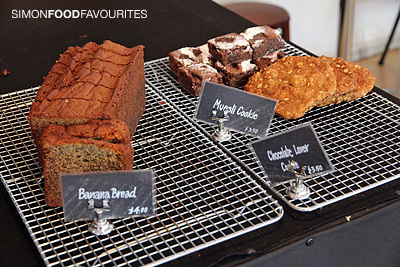 There's a tempting display of homemade cakes and pastries for those in need of a sugar hit. 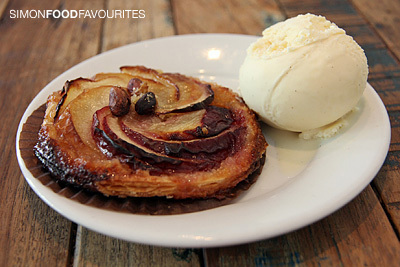 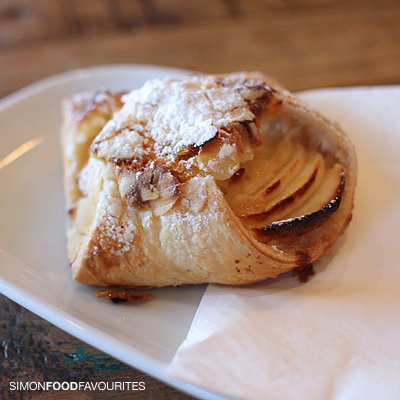 The flaky Apple pastry ($4) was good and could only be improved with a side of vanilla ice cream to make it extra special. 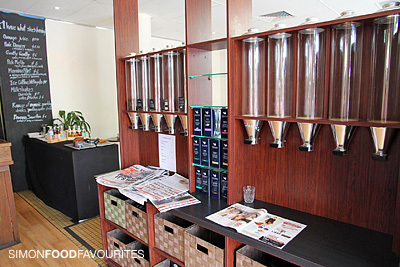 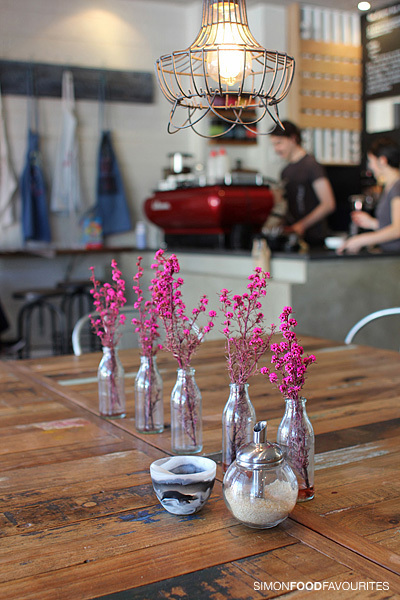 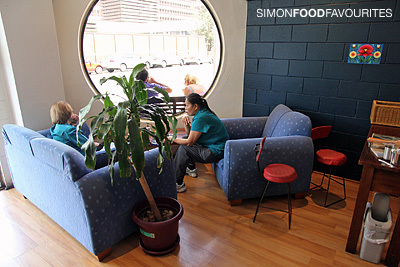 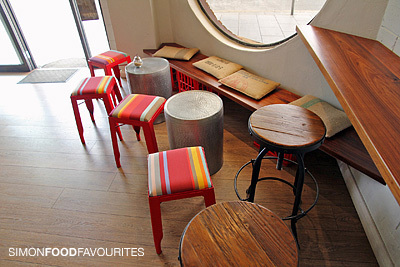 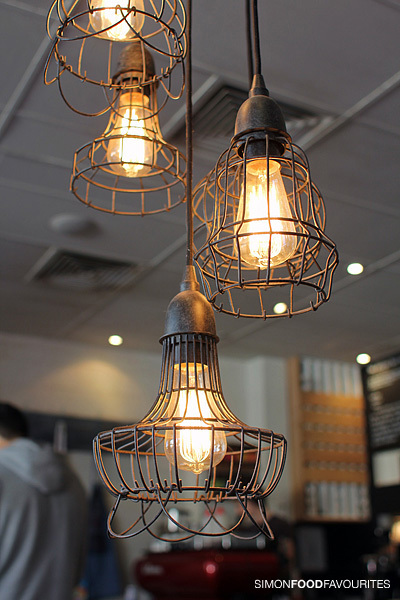 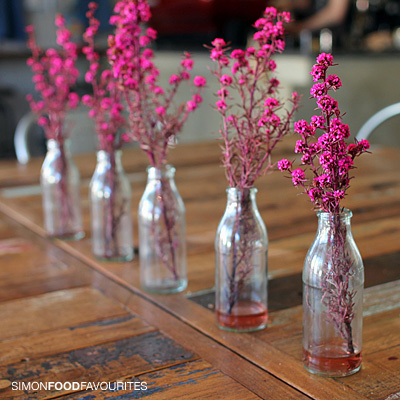 Decor is cosy helped with plenty of natural light and service remains friendly and efficient. 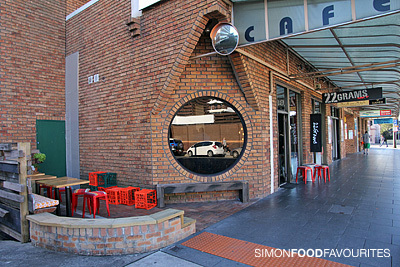 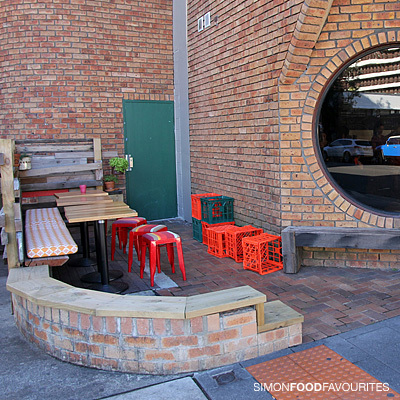 the outdoor seating looks really cute! 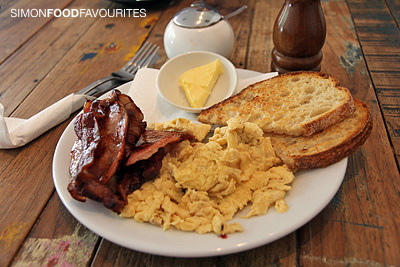 and i love avo or eggs for breakfast so i think ill enjoy this place, too bad its a bit far for me to get to!